What do you think are the obstacles that hold members of the Latinx community from being recognized in the environmental movement? Have you been participating in any marches, and what is the presence of the Latinx people? What is your favorite Greenpeace victory you’ve achieved so far? This live Vekeo event was hosted by Greenpeace. The special guest was Azucena Lucatero. She is a the RAY Marine Conservation Diversity Fellow at Greenpeace USA. Her work focuses on the links between biodiversity loss and human rights abuse at sea in the tuna industry. The topic of conversation was on the changing face of environmentalism, and steps individuals can take to help diversify the movement. The call also focused on the importance of new and rising voices in the mission to save the planet. 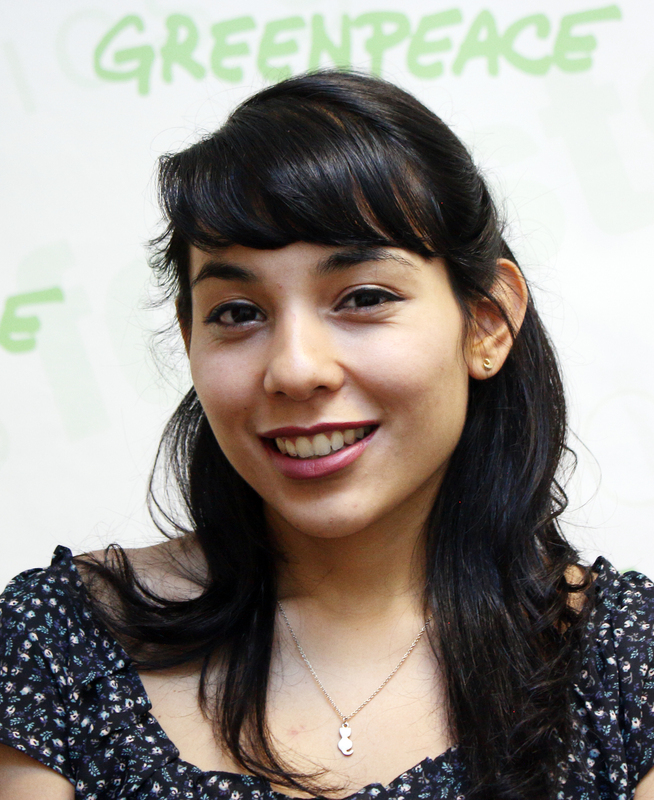 Azucena discussed her blog series called "Greenpeace Unido: A Place for Latinx Environmentalism" to provide a platform for diverse Latinx voices on environmentalism to be heard.